Many of you may have seen on Instagram that I like to end the year with a summary of all my makes. 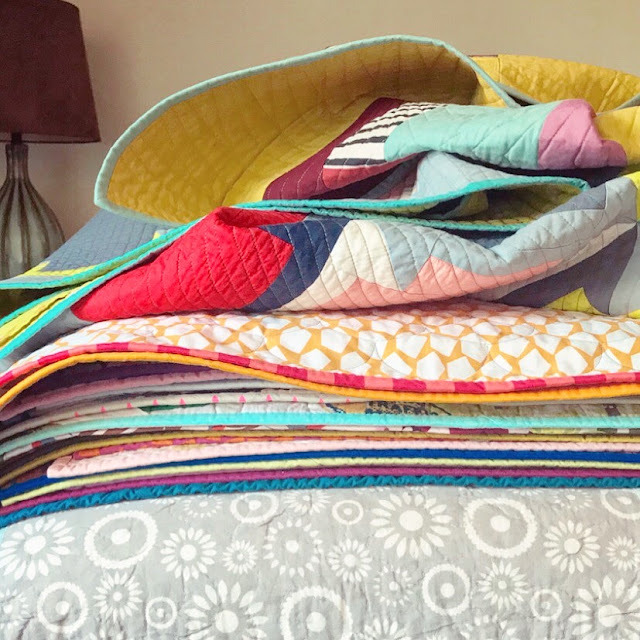 10 quilted on my domestic machine (8 minis + 2 throws) 30 on my Gammill longarm, 6+ large spoils and 4 cones of Aurifil 40 wt 3 ply thread. And finally... 1 BOOK in the works with my co-author Daisy Aschehoug ( @warmfolk ) ! 2018 has been a super-busy-fun year!! Thank you for joining me for this great quilting adventure. HAPPY NEW YEAR! 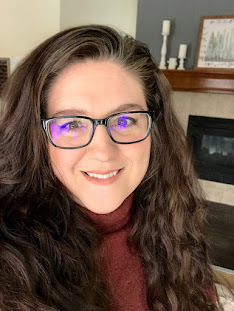 I finally know what quilts will be at QuiltCon 2019 in Nashville and which one will not be. I entered a total of 5 quilts and 4 of them were accepted: Lilium, Fringe Area, Pickle Knots and a secret sew project. I had one quilt not accepted into the show, Stratagem. Poor Stratagem, it didn't get into the MQG Showcase so this really wasn't a surprise but I'm not giving up on it and I have already entered it in another quilt show. MQX - New England. This means I will have 4 quilts in the show eligible for awards. As usual I can't remember what categories I entered in but I do know Pickle Knots was submitted as part of the APQ Two Color Quilt Challenge. Along with these 4 quilts I will also have 2 quilts not eligible for awards at the show in the Quilt of the Month Showcase: Positive Illuminations and Jawbreakers. My Trellis quilt top arrived from Honest Fabric and it moved right to the top of my quilty queue. The print quality is fantastic and even though I was a little uncertain about working with a synthetic I really enjoyed how easy it quilted up. 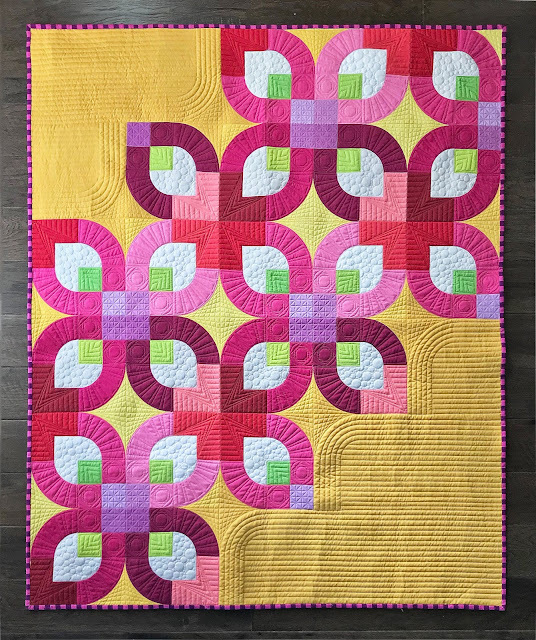 I'm getting to know my Gammill more and more and designed the most of this quilt using Gammill's Creative Studio (I got the pebbles from the Gammill library and used my friend Christine's (@ccpquilt) Iris motif for the arches. I'm really please with the finished quilt and am thinking about entering it in a show. I've never entered a wholecloth quilt so it'll be new territory for me. 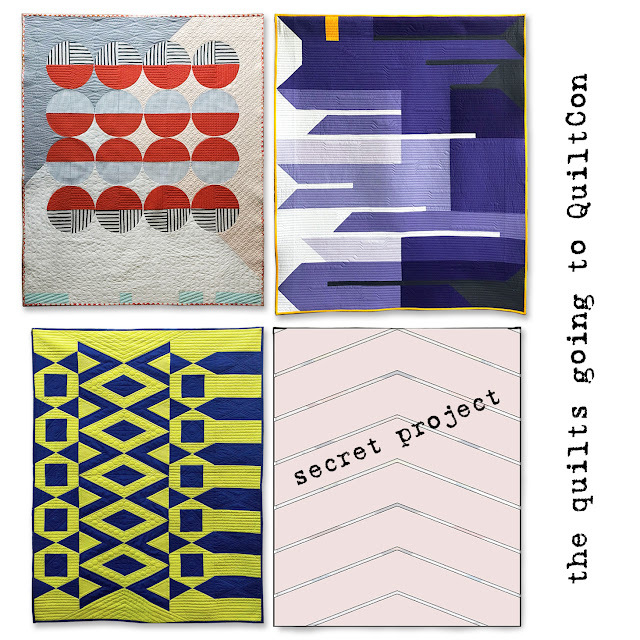 I've already ordered my second quilt top from Honest Fabric, Gridwork, and can't wait to work on that one too. 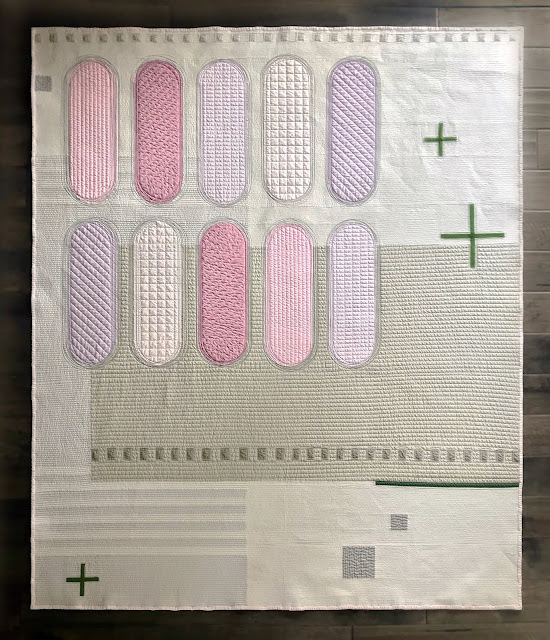 I'm taking some free motion quilting classes at QuiltCon in February and think the printed grid will be a great way to practice.